This Thursday, September 27, the founders of the “John Paul II Project” will be visiting Northeast Catholic College, for a talk at 7:15 pm and a Holy Hour with a first-class relic of Pope Saint John Paul II at 8:00 pm. 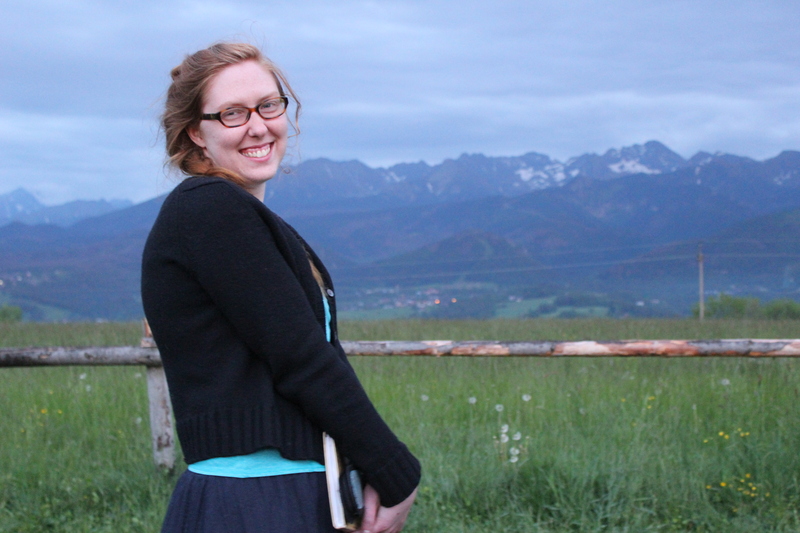 During her time in Poland, Margaret lived in the “Be Not Afraid!” JPII Center and attended classes at the John Paul II Pontifical University. The mission of the John Paul II Project is to help young people become builders of a civilization of love and truth, through programs that enable them to live in the example of Saint John Paul II. 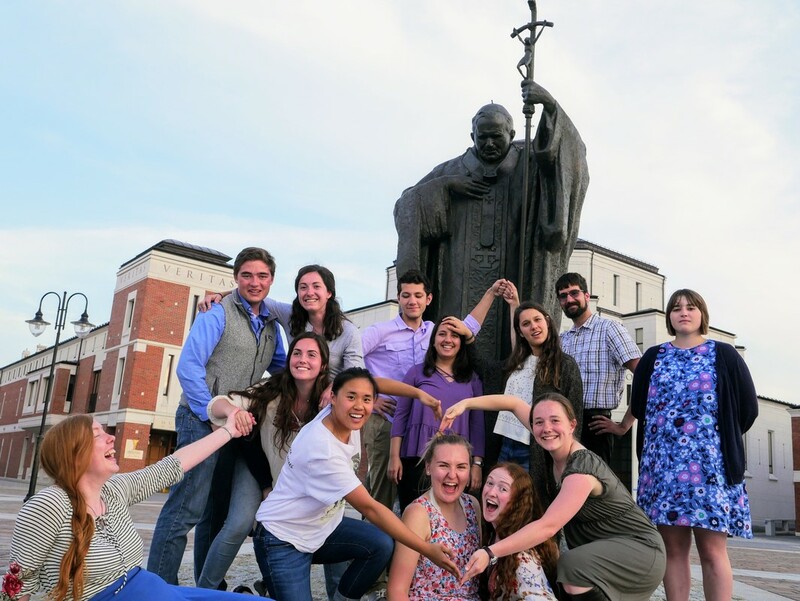 In collaboration with the Archdiocese of Kraków, they have created uniquely Catholic abroad programs in Kraków, Poland that shape the whole person, while immersing students in the life of St. John Paul II. Through classes, community life, prayer, pilgrimages, extra-curricular activities, and embracing responsibility, participants receive a holistic formation experience that enriches them in their intellectual, professional, emotional, social, cultural, and spiritual dimensions.